This tutorial was created by TrizariaDaggerHunter but I have written permission to post this here on their behalf. 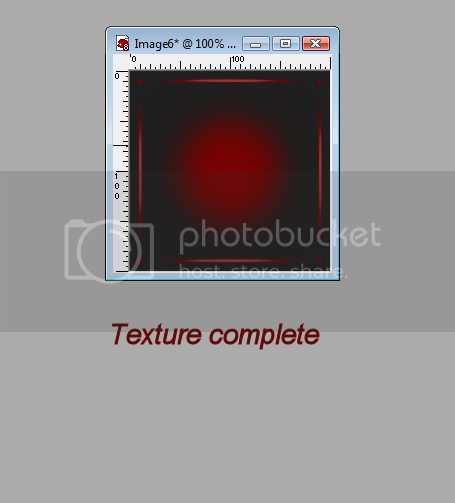 I recently made and uploaded a collection of textures to my DevianArt for use here on IMVU for fellow devs. It prompted questions "How do you create your textures? Can you tell me?" Trying to explain how I go about it is just to difficult for some people to grasp so instead here is a step by step tutorial on how I create my PVC textures. 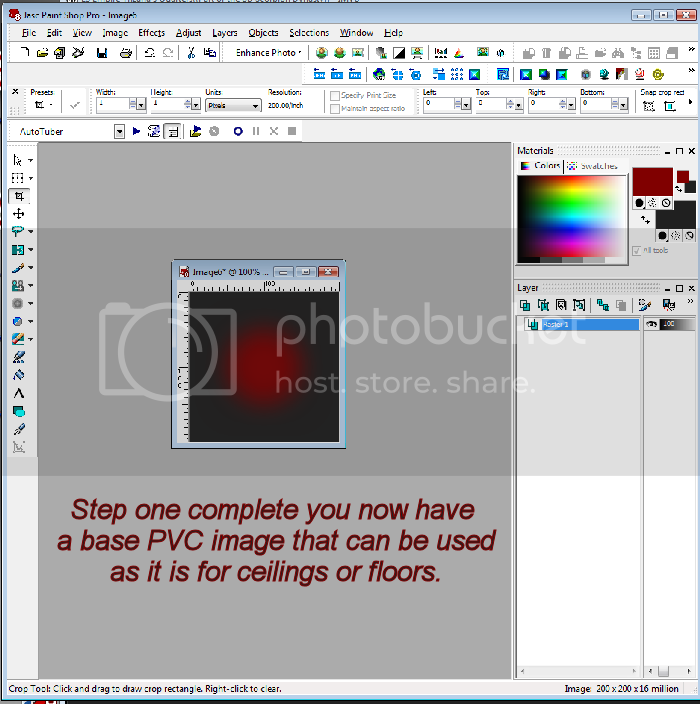 While other PVC tutorials focus on clothing textures this tutorial focuses more on textures that can be used for walls, floors, ceilings, and furniture items. 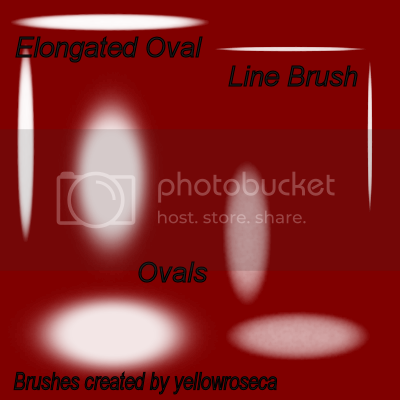 For those with PSP you can download the brushes I created to make these textures from my DevianArt Gallery HERE there are 8 brushes in total including the line brush used for the image in this tutorial. Open PSP - for those of you new to it or have never seen it here is the program as it first opens. 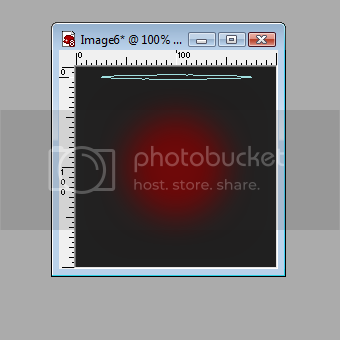 From the very top program menu select View and make sure you select to view rulers. These will be very helpful when trying to place each of the elements you are going to be adding for centering and even placement of additional elements as the tutorial progresses through the steps. 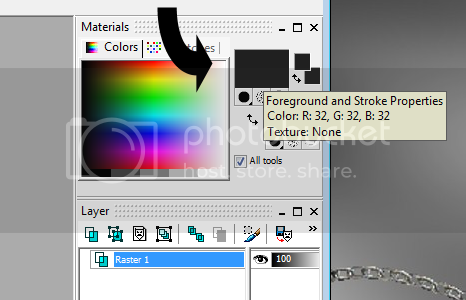 From the materials menu on the right select the top foreground color buy clicking in the square and choose Black from the color palette that opens up and click Ok then click anywhere in your document to fill it with the color. Now we have our background to work with and it's time to start adding the elements. Starting with a center circle or orb if you will. 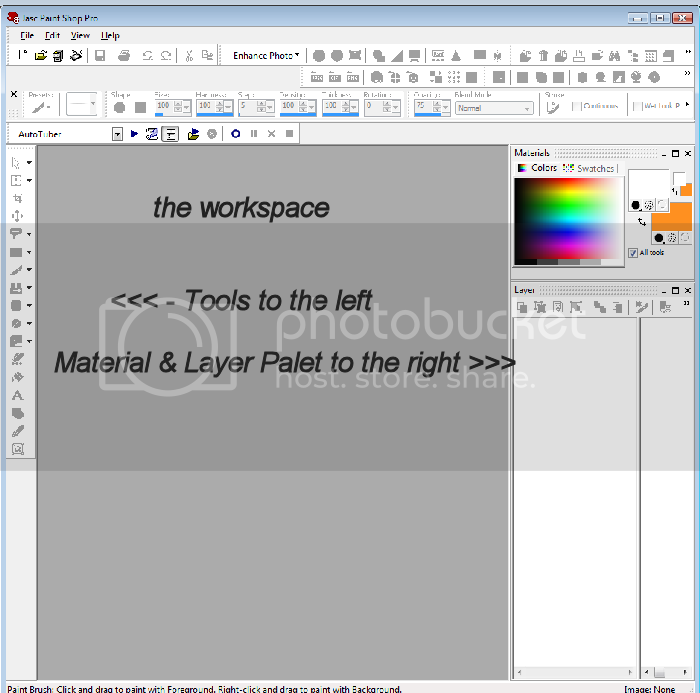 From the left tools menu select the paint brush tool. 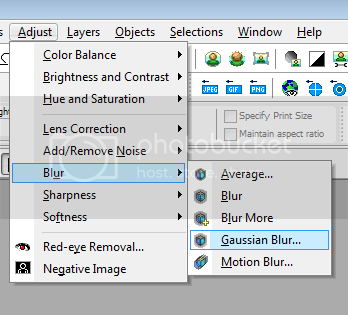 From the presets menu above the window click the window for the displayed brush to open the brush selection window and select the largest circle brush. Select the color you want to use. 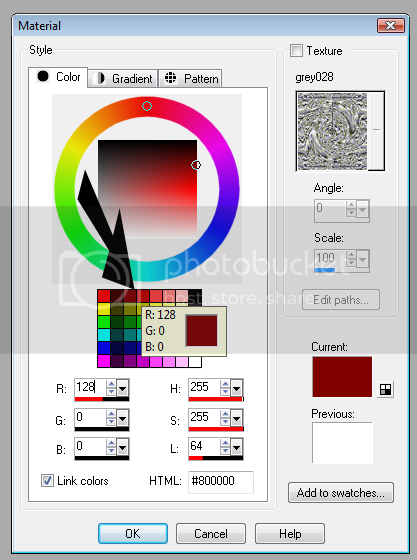 In this tutorial I chose a dark red from the selection palette rather then a custom color. Click to see second image! 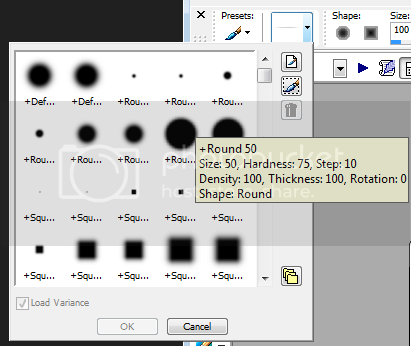 Now you want to place your brush over the rough center of the base and check that the cross hairs of the rulers are over the horizontal and vertical marks of 100 and click to place a circle at the center of your base background. With my created brushes installed this will be much easier for the PSP users that can install and make use of them. Once again go to the presets menu just above the workspace and click in the brush to open brush selection. Scroll to locate brush WD-PVC-Line-04. click it to select it and click Ok to continue. No need to adjust color we will continue with the deep red. Once again using the rulers along the edges to guide placement move your brush so the cross hairs are at the 100 mark on the top ruler and 10 on the left vertical ruler. 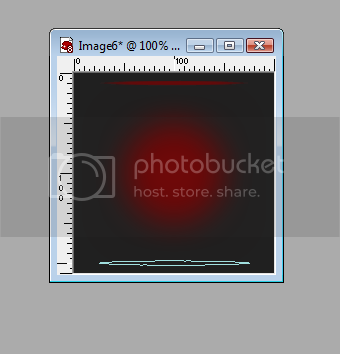 Because opacity is set lower it takes a few mouse clicks to achieve the look I have in these images. I clicked 8 times for each line I added. This may be a longer way around acheiving the result but it's just how I work. The one real nice feature about PSP is it's ability to make use of unlimited undo if you make a mistake or want to go back and redo. Repeat for the lower edge line. Now rather then adjust another brush just rotate the image 90 degrees to repeat the above step for the next 3 sides of your image. To do this go to the top menu and select Image - Rotate - Rotate clockwise 90 degrees. 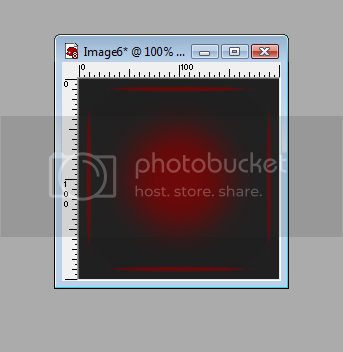 Now we'll add corner accent dots to the image. Go once more to your brush selection as before by clicking the brush image to open the brush selector and choose the small circle brush. This is a standard program brush. 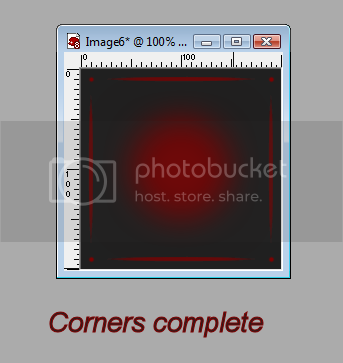 for these corner dots I just clicked 3 times to set the color intensity. You can if you like leave the image as is and save it at this point and use it. 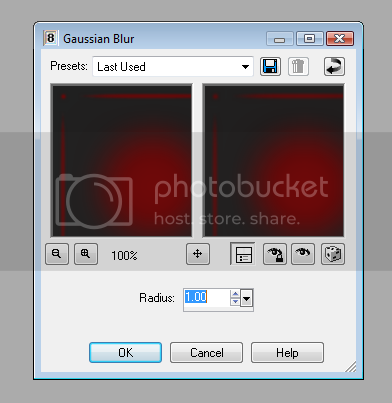 Or you can continue and enhance it a little further with another blur effect. The last and final steps are to add a light highlight to your lines around the edges. 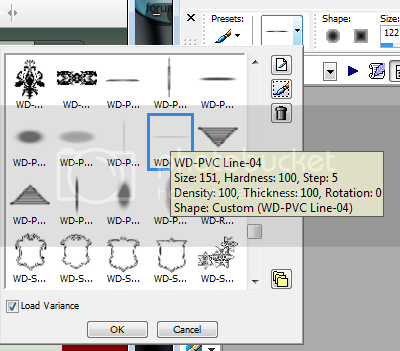 Once more select the previous line brush by clicking the brush image to open brush selection and select the line brush WD-PVC-Line-04 and click Ok to continue. 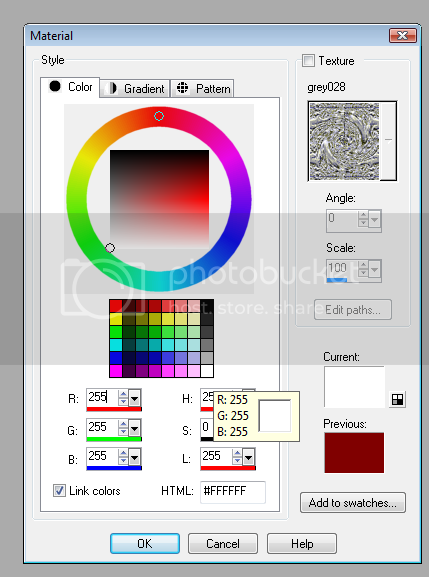 Select your highlight color from the materials menu on the right as you did with the red this time selecting white as your color. 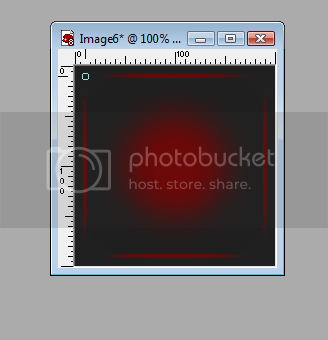 Again using the rulers place the horizontal top at 100 and the vertical left at 10 to center this over the top line of your image and click twice to apply the highlight to the line. Do the same for the bottom line and the rotate the image and repeat so the highlight is applied to all four lines. Now just save your image and you're done. 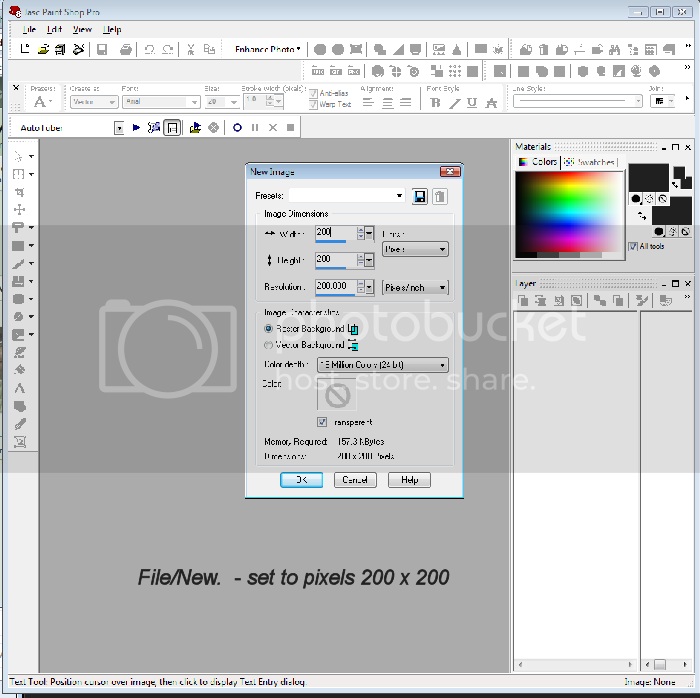 Because of the files size limit in Create Mode it is best to save your images as JPG files for smaller files sizes. On some images however to preserve clarity you can use PNG format but remember this format has a larger file size and with additional PNG format images used will soon eat up the total file size of your product and you may receive an error message from the Creator that your product is larger then the limit permitted. The possibilities of what can be accomplished are limited only by your imagination and possible available brushes. I hope this tutorial is helpful to those who wish to create their own textures. 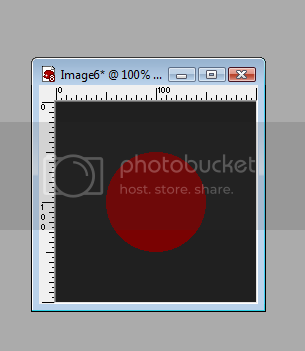 For those using Gimp or Photoshop this tutorial should be able to be used provided you have access to a line brush similar to the one in the brush image above or a line brush to achieve the desired look. 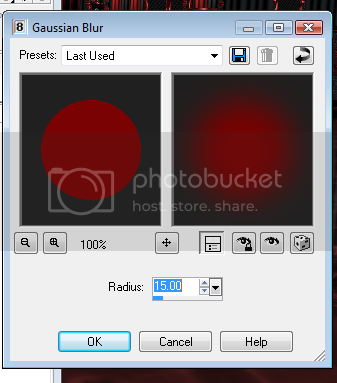 I do know both programs have the Gaussian blur feature and use the same settings for the blur effect. For those who have questions please feel free to pop into any of my rooms and ask and I'll be happy to help with what I can. 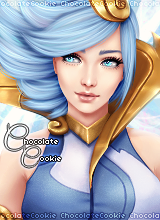 I am not one much for frequenting the forums and when I do it's at odd hours so it may take a while to get a response here on the forums my rooms are best to reach me or just comment or send a message on DevianArt. 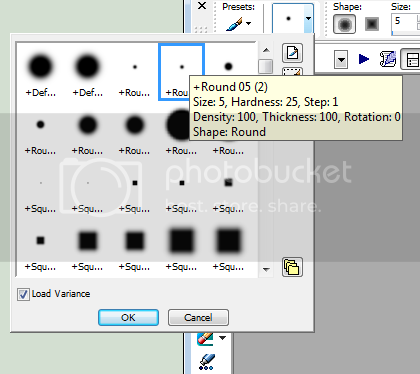 I found these instructions for those who would like to make use of my brushes and follow this tutorial using Gimp. 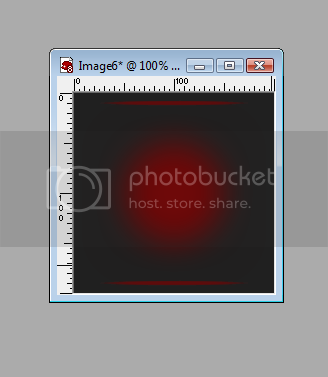 Download my PNG images from my DeviantArt page and then. 1. 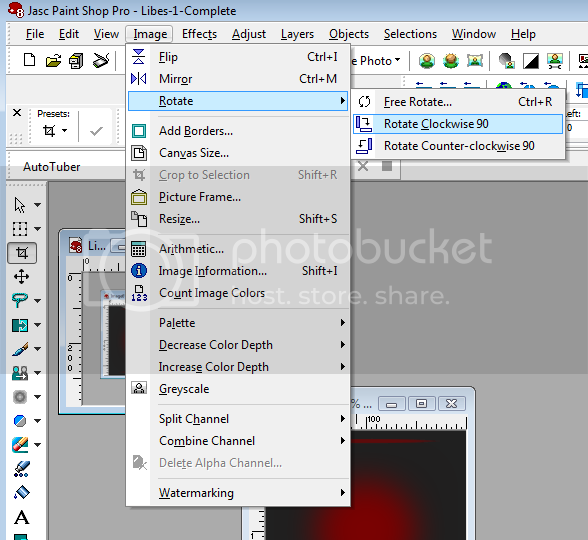 Open a PNG file. 2. 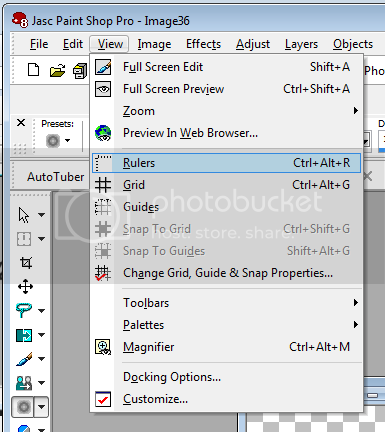 Go to Select > All, then copy (Ctrl-C). 3. Go to Edit > Paste as > New Brush. 4. Enter a brush name and file name, then press OK.
5. The new brush will be immediately available for use with the paint brush tool.